Menstrual cup. A word that is no longer an unknown concept to most women in Singapore. A word that to this day is still a topic that most of us shy away from. 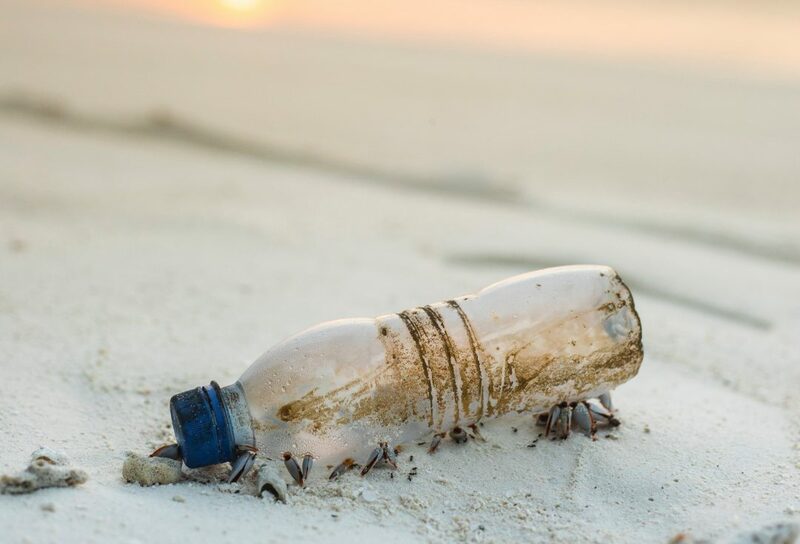 A word that possesses potentially great power to contribute to the conservation to the environment. We recently sat down with Pritha, founder of the Soul Cup, to share with us her experience of incorporating the menstrual cup into her life. Pritha’s experience with menstrual cups started about 5 years back – when it was not much heard of in Singapore. After seeing an advertisement for menstrual cups in 2013, she had it shipped from the US. As she was travelling around India and South East Asia for work, she was willing to try anything that would make her period more comfortable. Since then, she became a menstrual cup ambassador, working to spread the message and awareness of the menstrual cup and making it more accessible to women in Singapore. The most commonly asked question about a menstrual cup is, “Don’t you feel it in your body?”. Believe it or not, the answer is no! As the menstrual cup only comes in contact with the area free of sensory nerves, there is little to no feeling when you are wearing it. Sometimes, you might even forget that you are wearing it, unlike the usual pads that hang beneath you. But do remember to give the cups a wash, no matter any circumstances, before using them. Furthermore, wearing sanitary pads limits your movement and activities. You cannot swim and it feels uncomfortable playing nearly any sport. Menstrual cups, on the other hand, give you the liberty to swim, do yoga, play sports and do whatever you are comfortable doing on your periods. Most pads and tampons use toxic and harmful chemicals for absorption. Certain tests reveal that high absorbent pads may contain dioxins, synthetic fibres and petrochemical additives. Chlorine bleach is also often used to give pads and tampons the super “white and clean” look. So, it is might not the wisest choice to use these items for your intimates. A menstrual cup is made of medical grade silicone which is relatively more inert and doesn’t react with your body. How to wash your menstrual cups? Well, it is done in 1 to 2 simple steps! As your body fluids do not stick easily to the cups, they can be washed out with water. Flush the cup with water down into the toilet or the shower and you are good to use it again. If you are emptying and reinserting your menstrual cup in a public toilet, you can clean it with some water (just carry a small bottle) or special menstrual cup wipes or clean toilet paper before reinserting it. A menstrual cup is reusable and hence you need to buy just 1 and you can use it for up to 10 years. Not only do you no longer have to pay for every period, but you also reduce waste that goes directly into the . Given that you use a menstrual cup for 10 years, you could save over thousands of pads / tampons from going into landfill and you can do the math on how much money that saves you over 10 years. 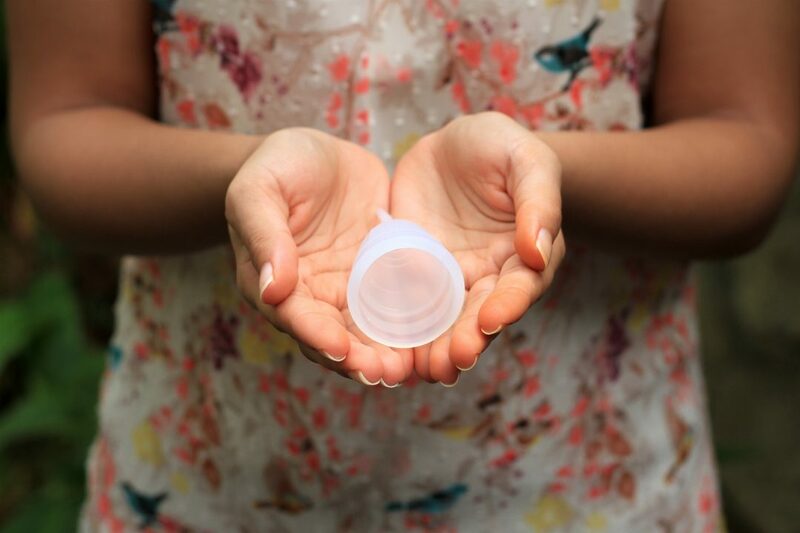 Savings are definitely much more than the initial investment in the menstrual cup! Convinced to become a cup-vert now? Soul Cup is giving you a special discount of $5 off your menstrual cup purchase. Simply head over to the website here and key in the code SUSTAIN5 for your discount. If you have more questions about the menstrual cup, head over to our Facebook page and drop us a message! We love answering all your questions, no matter how basic or silly they may seem.